Are your users frustrated with the way their LMS interacts with them? Does your administrator need to refer to the systems training guide multiple times in order to perform or complete a simple task? No one likes to use cumbersome systems or websites; if these processes are too time intensive, they may never be fully completed (or at least completed with an abundance of shortcuts). If your LMS falls into the situation where users struggle to use the system, it may lead to clutter, inability to search for necessary courses or vast mistakes in content placement. It is important for your LMS to have a simple and viable interface so that users are able to complete their tasks with ease. Most companies already have an HRIS (Human Resource Information System) or an HRMS (Human Resource Management System), if your LMS cannot integrate with them, your system could be riddled with issues such as information discrepancies, dual data entry, or incomplete user records. 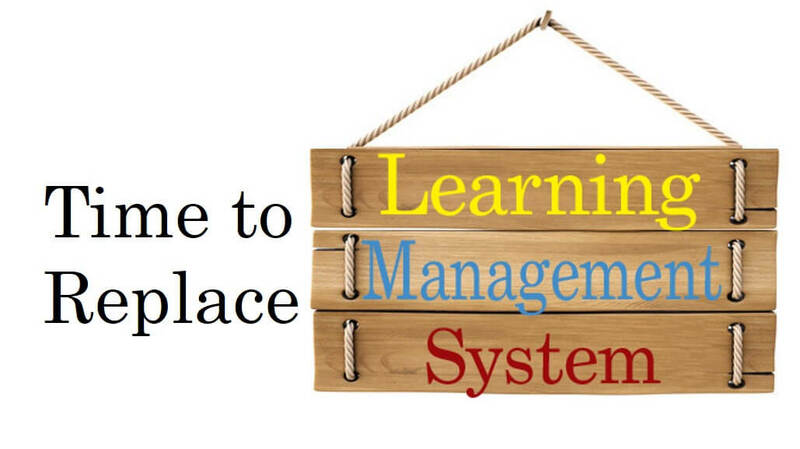 LMS integration with HRIS is crucial for succession planning and promotion; having immediate employee information regarding skills, job, and training, current and automatically synced to the system can lead to a better functioning organization. An LMS built only for desktop computers is a big no-no, especially in an era where it seems every person is glued to their smartphone. In fact, In the US, 91% of the population is connected to fast 3G/4G via smartphone, not capitalizing on that would be a mistake. Your users should have the ability to access their LMS from mobile devices, which will give them the flexibility to interact with their LMS on the go, and further the reach of your organization’s educational content. Mobile LMS is the most convenient method to reach busy professionals and keep them engaged in their learning process today. Can your LMS tell you how many users completed a particular certification exam on their first attempt? Does it provide simple/understandable metrics to inform how your organization is progressing to achieve its talent development and compliance goals? The best part of using an LMS from an administrative perspective is access to real insights and analytics of your organization’s complete learning programs and processes. An LMS without robust reporting and analytics capabilities can be a complete disaster for your organization.